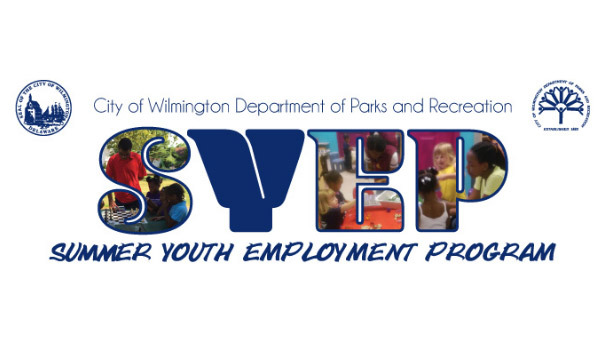 WILMINGTON (WPVI) -- The City of Wilmington is making paper applications available for youth summer jobs. As of last week only 250 people had applied for 450 positions. The jobs are open to those between 14 and 20 years old. The deadline to apply is April 29. -Parks and Recreation Turner Building on Wilmington Ave.
-PAL Center on N. Market St.